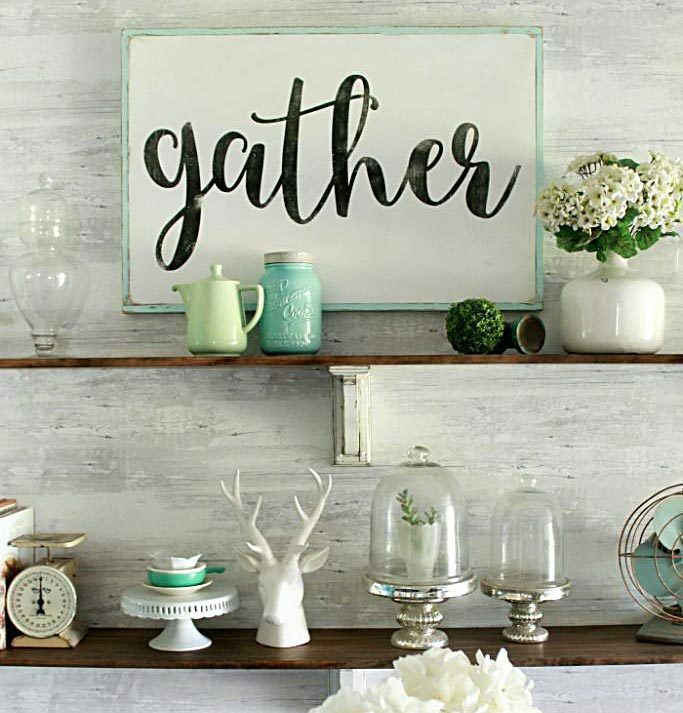 A big thank you to Swiffer for sponsoring today’s post. As always, opinions belong to us. 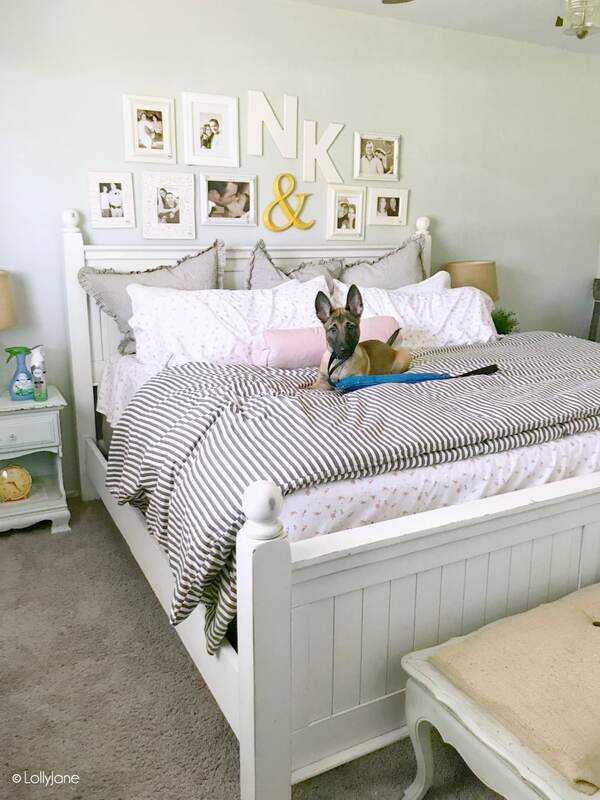 getting your home spring ready after winter can be so refreshing but don’t forget about your pets spaces! I promised myself, after “inheriting” Hannah, (our perfectly obedient potty + crate trained city owned police dog/my sergeant husband’s K9 partner) that I could never own a high-drive dog again and trudge through the exhausting puppy stage. I had been pretty spoiled up to this point so when my husband told me they were looking for a new puppy to train as a new “recruit” for his department, I naively assumed the pup would be at the city kennel and trained in-office. No biggie for me, right? Wrong! LOL. A month later, when I met 10-week old Bruce Willis (yes, named after my favorite actor of all time!) I of course fell head over heels in love with the little fur-ball and insisted he stay with us. That was nearly a month ago now aaaaaand 123,987 puppy accidents later. Haha. 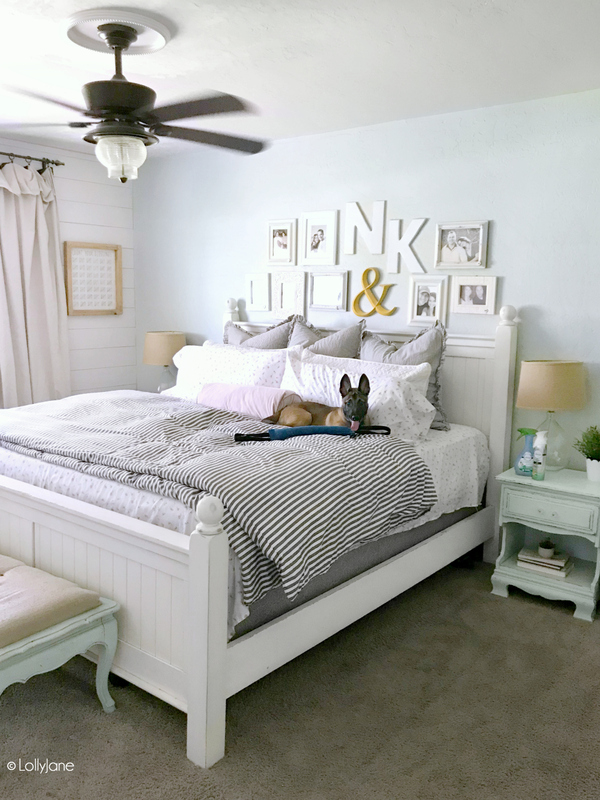 Since spring is in the air here in Arizona, the doors are left open and muddy feet from my children + wet paws from the last irrigation make their way into our home. My kids know the drill: grab the green Swiffer (and a refill pad) and get to sweeping, er… mopping! If they really don’t want ME to know they let Bruce out, they use the Febreze AIR Heavy Duty Pet Odor Eliminator and I’m none the wiser… it’s all sunshine and blooming florals on the outside and the smell of Febreze on the inside. I love this time of year! 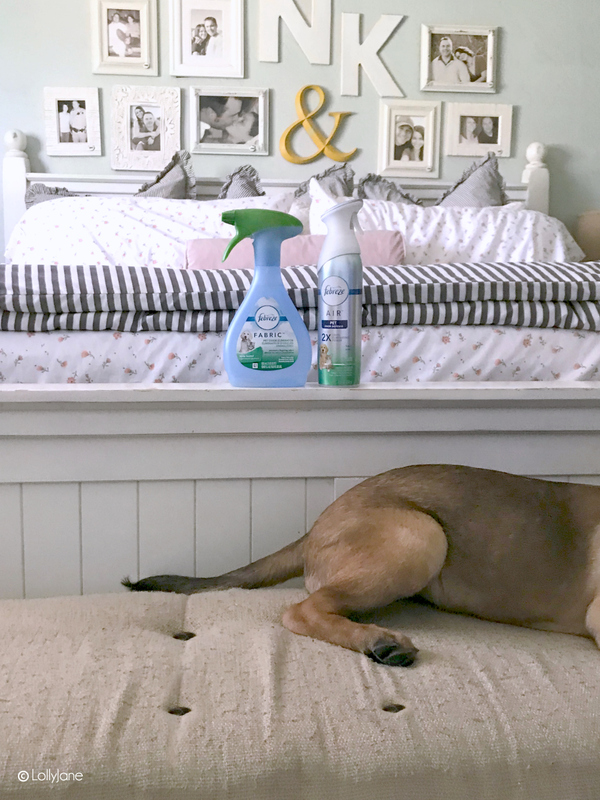 I truly rely on Swiffer + Febreze to get me through it; they are a pet owner’s best friend, taking care of the biggest Pet Peeves in fur-baby ownership (mess + odor) so you Don’t Sweat Your Pet! 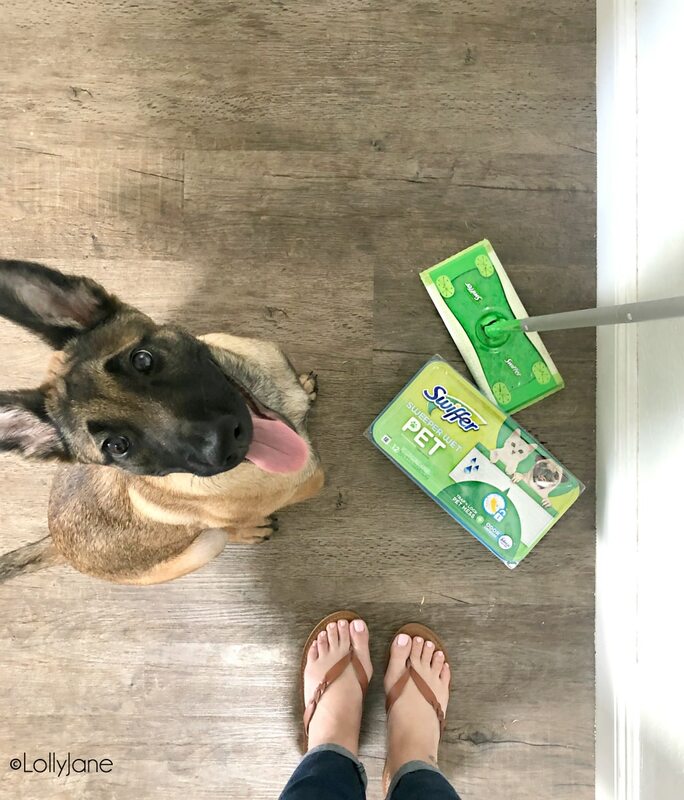 If you’re wondering where to buy these must-have cleaning tools, the Swiffer product line is available at grocery, retail, home improvement and mass merchandise stores nationwide including Petco. Yaaas!